Let the church say YES! 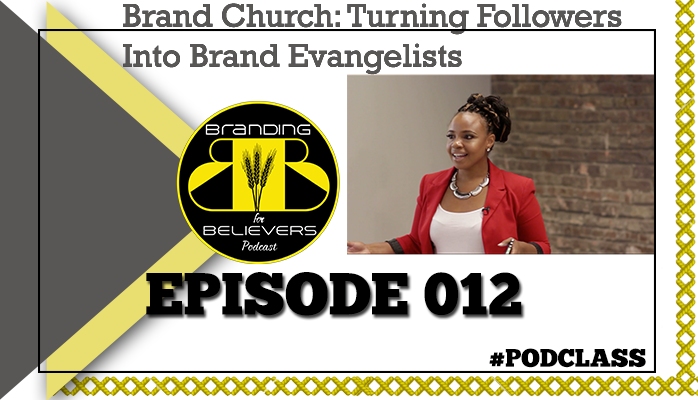 While contemplating the keys to building a successful brand, I was amazed at the commonalities between church building and brand building. 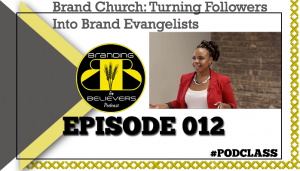 Even if you rarely frequent churches, there are powerful, and insightful lessons to be learned from how churches grow their audience, create a community of givers/investors, and the gold standard… turn people into brand evangelists. [03:40] What is your doctrine? In life, there will be many moments that don’t make the highlight reel…moments that we’d like to forget. 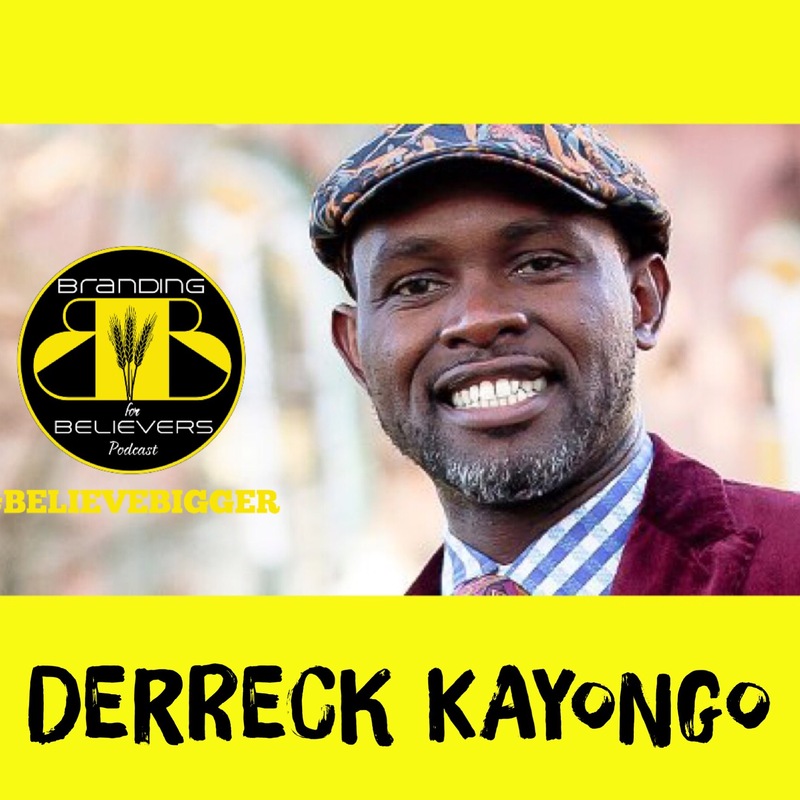 But for Derreck Kayongo, those are the moments that served as confirmation that he was meant to change the world. After fleeing civil war in Uganda, Derreck took a simple idea and transformed it into a global, health initiative. 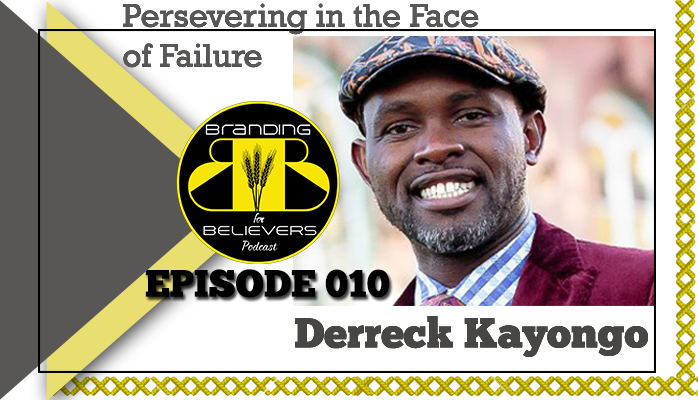 Listen as he shares the power of persevering in the face of failure. 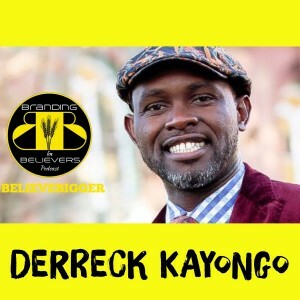 In this podcast, Dr. Shante interviews Derreck Kayongo, founder of the Global Soap Project, where recycled bars of hotel soap are reformulated and distributed around the world to countries with limited access to basic health care. Sometimes, it’s not what you do, but how you do it. 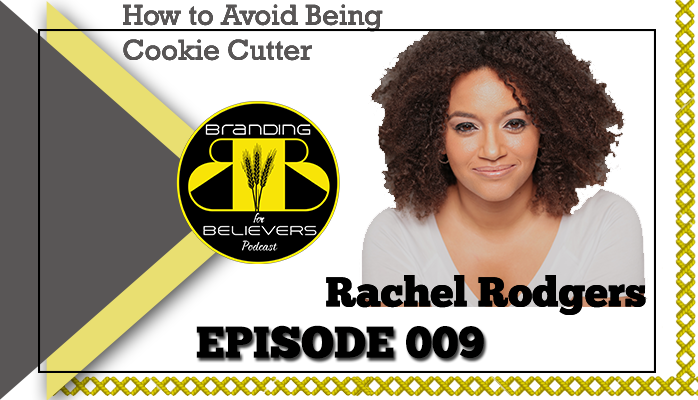 After three years, and thousands of dollars invested in law school, startup attorney, Rachel Rodgers didn’t see any career options that appealed to her. While her colleagues were lining up lucrative job offers, she declined, took a year off and mapped out what it would look like to practice law on her terms. 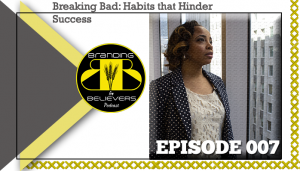 Five years later, she shares how she achieved multiple six-figure success, with a powerhouse legal team that serves client all across the globe. 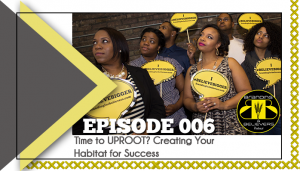 When we think about taking a great leap forward, many of us get scared and chicken out. We believe the real risk is moving forward. But what if the bigger risk is staying put? 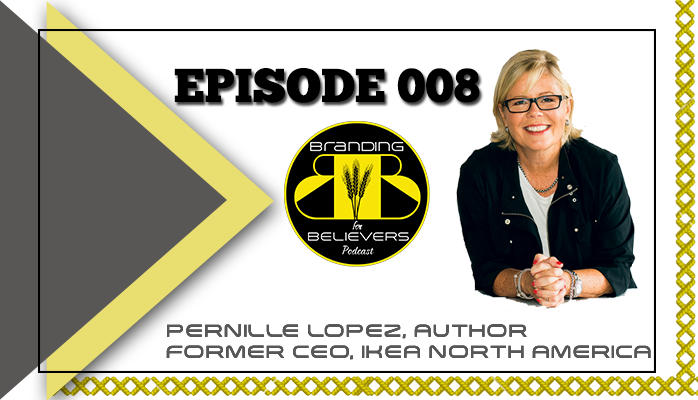 In this episode, Former President and CEO of IKEA Pernille Spiers Lopez, shares her lessons learned about leaving her comfort zone and the gift of failure. 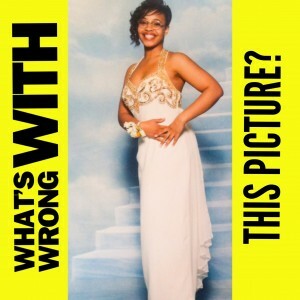 After listening, I invite you to Tweet your feedback on Twitter @DrShanteSays and Leave a Review on iTunes. 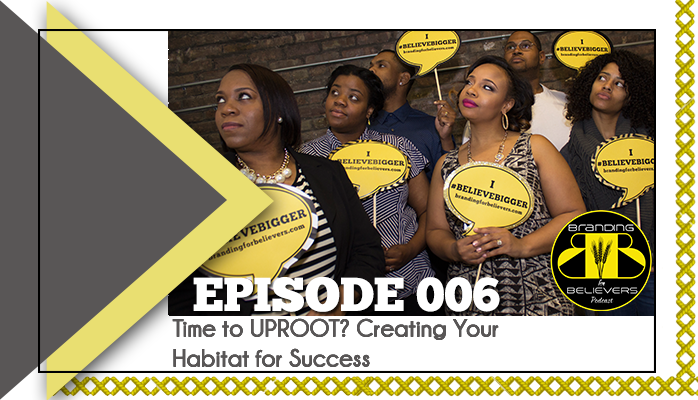 In this podcast, Dr. Shante interviews former President and CEO of IKEA, Pernille Spiers Lopez, to discuss life after IKEA, the launch of her new book, and helping others design a life that they love. Evaluate your vision: Do You Still Want This? Many of us want success; but fewer of us are willing to do what it takes to actually get there. When we allow ourselves to become distracted by time wasting activities or caught up in a mundane, life routine, we lose track of our true mission and grow further away from our goals. 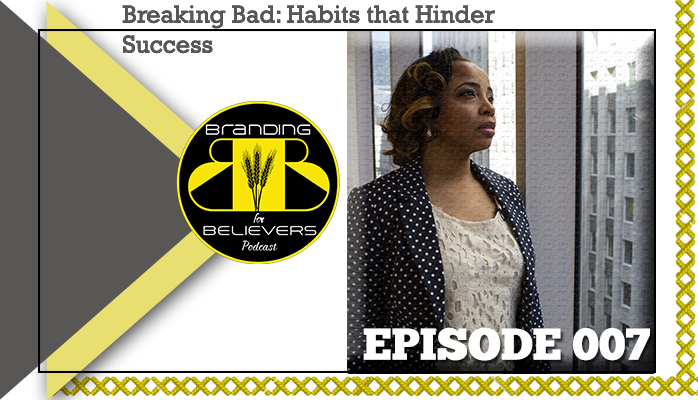 In this episode Dr. Shante reveals some of the bad habits that cause us to stagnate and offers strategies for moving forward. 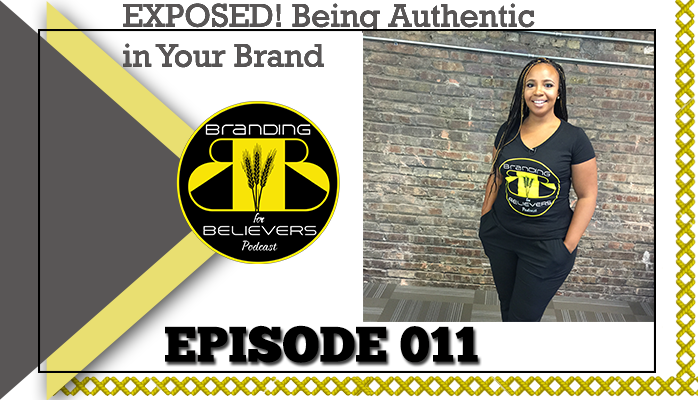 After listening to this episode I invite you to tweet your feedback @DrShanteSays or leave a review on iTunes! 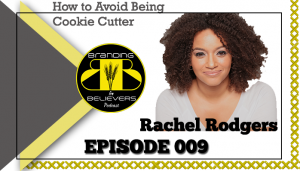 [08:47] How does being “busy” improve your bottom line? [14:30] What Prices Are you Willing to Pay for Your Success? We fall down, but do we always get up? For many aspiring entrepreneurs and influencers, hearing the word, “NO” shakes our confidence to the core. 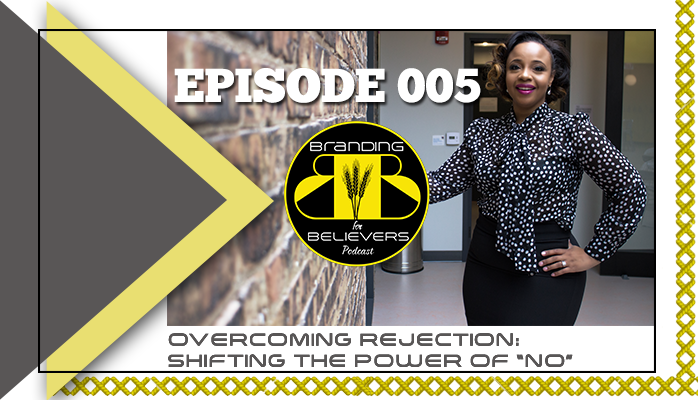 In this episode I share my insight about shifting the power of NO and overcoming rejection once and for all. She is also the CEO of Design Her Label where she equips entrepreneurs and influencers with the tools to build and believer BIGGER. 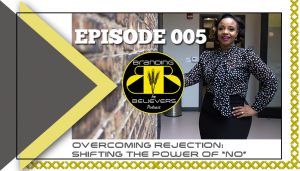 In this podcast, Dr. Shante challenges the power of NO by deconstructing the emotional impact and redirecting that energy into action steps that move you closer to your dreams/goals. [12:45] Who Decides Your Ending? 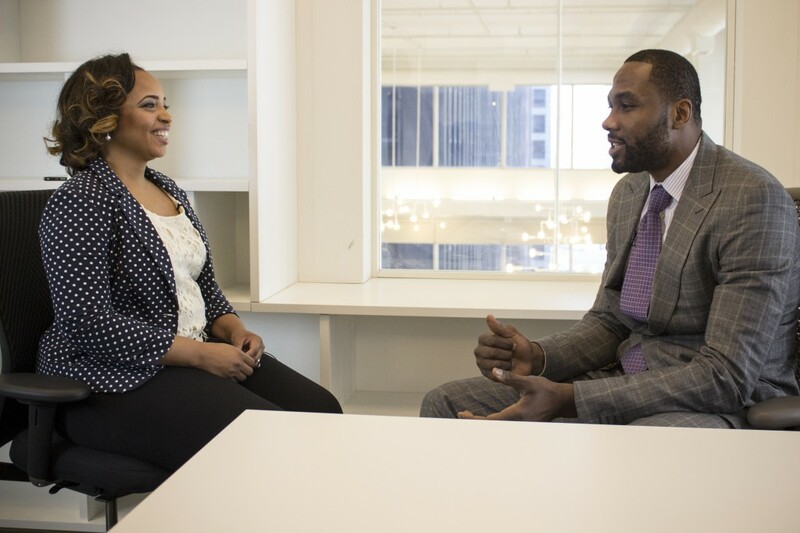 You might know him as the Power Forward for the Atlanta Hawks or one of Duke’s most memorable alums, but off the court, Elton Brand is a serial entrepreneur, who joined me during a recent visit to Chicago to share his keys to winning in the business game. 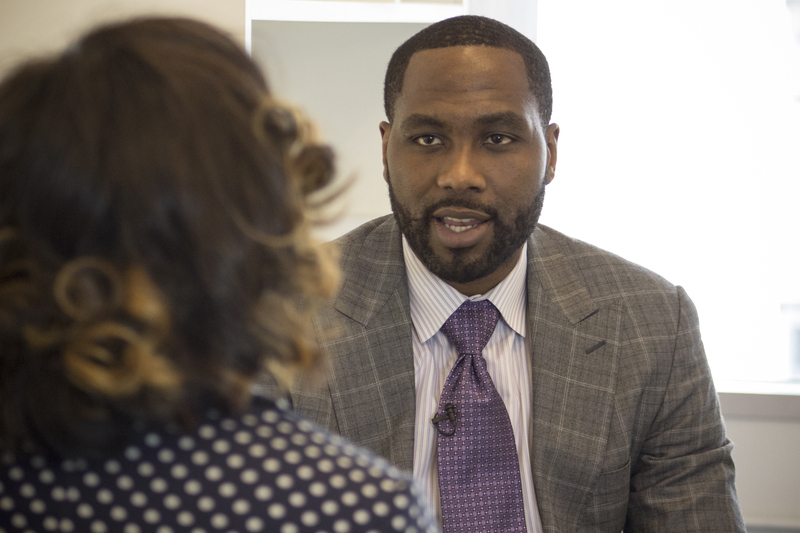 Elton Brand is an alum of Duke University and the #1 Draft Pick of the 1999 NBA Draft class. He has garnered an impressive 16 year career in the NBA and currently plays as a power forward for the Atlanta Hawks. He is also the CEO of Milk Media Studios and owns several tech startups. 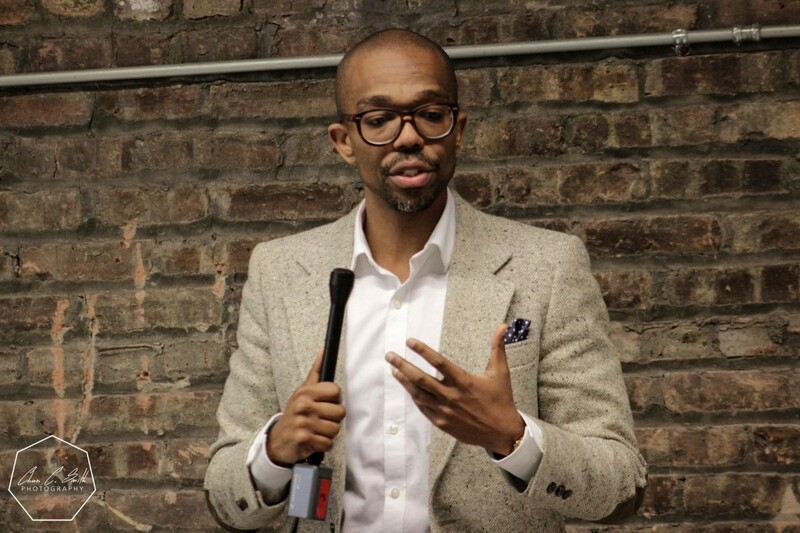 In this podcast, Elton dispels some common entrepreneurial myths regarding what it really takes to get your vision off the ground and offers some wise words for entrepreneurs struggling with self-doubt. SHOW NOTES: EPISODE 003: Is Fear Making You Fat? The post The Fear Series Part 3: Is Fear Making You Fat? 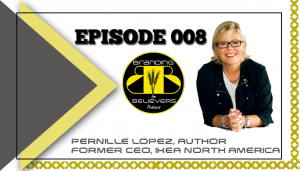 appeared first on Branding for Believers Podcast.